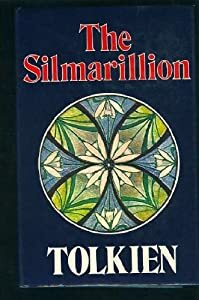 It is a shame that J. R. R. Tolkien’s great work, The Hobbit, has been overshadowed by his still greater work The Lord of the Rings. 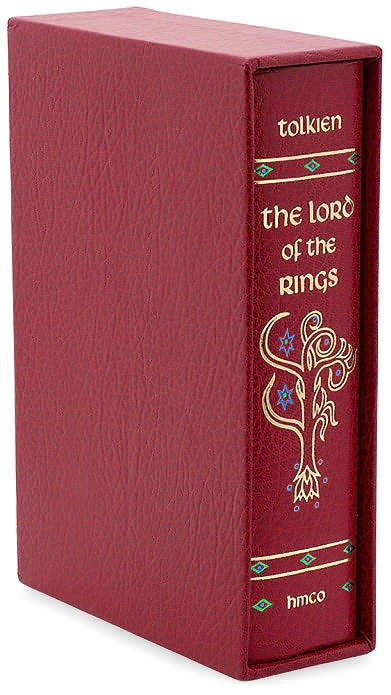 Nowadays, most people regard The Hobbit simply as the prequel to The Lord of the Rings. The Hobbit, however, is a great story even standing on its own. The Hobbit is the story of the Hobbit, Bilbo Baggins, a staid, unadventurous member of a staid, unadventurous race. One day, Bilbo is visited by the wizard Gandalf and thirteen homeless Dwarves and somehow becomes their burglar with the job of helping the Dwarves recover their lost gold and home, stolen by the dragon Smaug. When they first set off on their adventure, Bilbo is not much use to the Dwarves and seems more a burden than a burglar. He can’t seem to do anything right. Over time, however he becomes more confident and takes more of a lead. By the end of the story, he has helped defeat the dragon and has saved the Dwarves lives more than once. 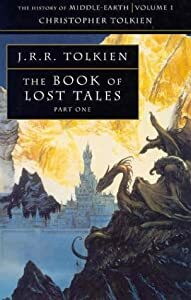 Tolkien shows great skill with the plot of the Hobbit, never allowing the pace to slacken but keeping the reader excited with Bilbo’s adventures. Throughout the book, he shows the same keen ability to depict the natural world as he does in the Lord of the Rings, and so makes Middle Earth come to life in a way few authors of fantasy can. Bilbo’s growth as a leader and a person are convincingly shown and Tolkien, at times displays a wry wit, especially with the politics of Laketown and Bilbo’s conversations with the Dragon. If there is one fault with the Hobbit, it is that at times Tolkien was too aware that he was writing a children’s book, and at times, his writing takes on a slightly condescending tone, the sort of tone that adults often use when talking to small children and which the children really don’t like much. 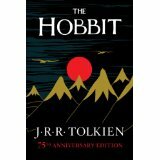 Overall, however, the Hobbit is an enjoyable book to read whether on its own, or as the prequel to the Lord of the Rings. I saw this story on The Blaze. All I have to say is when can I have one. This is not some set left over from The Lord of the Rings. This hobbit house is an honest-to-goodness man-sized home. Not only does it fit a family of four, but it cost just over $4,650 to build. “Being your own have-a-go architect is a lot of fun and allows you to create and enjoy something which is part of yourself and the land rather than, at worst, a mass-produced box designed for maximum profit and the convenience of the construction industry. As well as being made from sustainable material the Hobbit house, as it is dubbed by locals, has lime plaster on its walls instead of cement, a compost toilet, a fridge cooled by air from beneath the foundations and solar panels for power. The builder seems to be a bit of an enviromentalist nut, and I think I would want an actual architect to build it, but I can see there would be definite advantages in having an underground house, as far as insulation goes, not to mention the coolness factor in having a house like Bag End. Another of my favorite things is The Lord of the Rings by J. R. R. Tolkien. 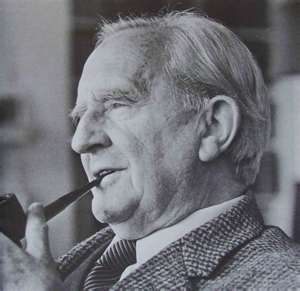 Tolkien has often been copied by other fantasy writers but never equaled. I think that 500 years from now, The Lord of the Rings will be the only book, besides Atlas Shrugged, from the twentieth century that will still be widely read.